We are the Procrastinating Quilters. We meet the 3rd Thursday of each month at 7:00 PM at the Seville Recreation Center, 2640 Seville Blvd, Clearwater, FL. Our dues are $30 per year and run from January to January. 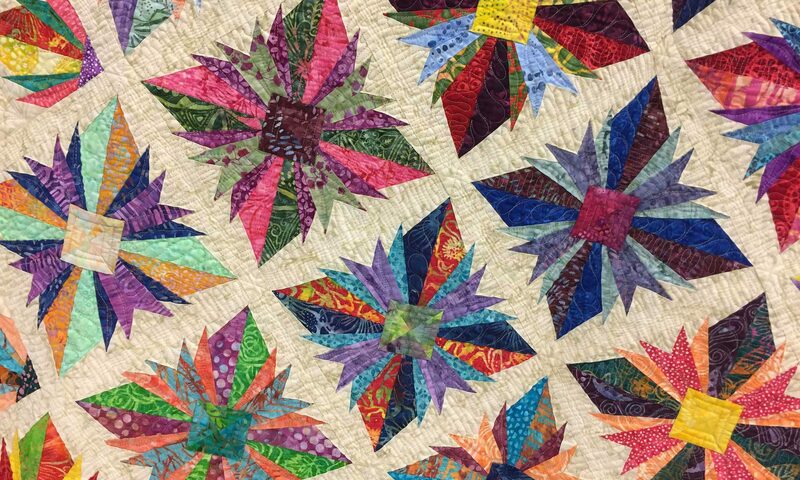 The purpose of the organization is to promote cooperation and the exchange of ideas among quilters; to encourage high standards of design and techniques; to provide educational opportunities to the membership; to stimulate interest and charity outreach within the community. The bylaws for the Procrastinating Quilters were approved by membership at our October 15, 2009 meeting. Click here for a PDF copy of our by-laws.